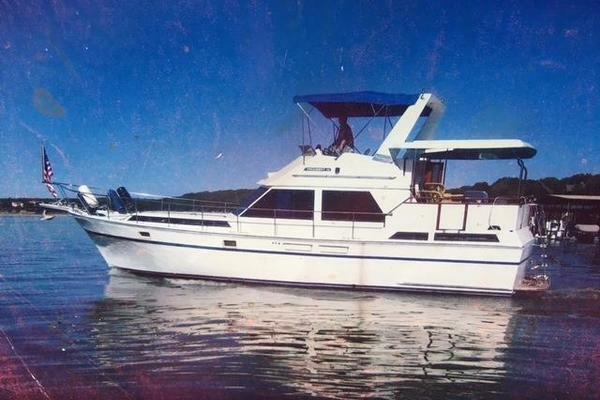 ***Price drop August***A true bluewater cruiser for less than 100k. Wont last long at this price! 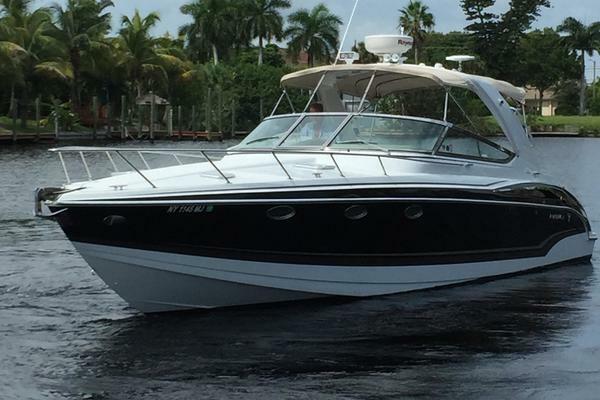 The Slocum 43 can be described as the perfect blue water cruising boat. Her heavy displacement, stiff rig and canoe stern are all aspects of the classic cruising boat. She has plenty of teak above and below decks to turn heads and the strength and fortitude to get you there in comfort and safety no matter what Mother Nature decides to through at you. Coming from the well founded design studios of Stan Huntingford who produced the likes of the Mapleleaf line and the Passport 42 and 51 she has good pedigree. There were 60 Slocum 43's built from 1981 to 1990 at the Formosa Boat Building Company yard in Taiwan where many of the 70's and 80's bullet proof cruisers came from. Starting in the safe and comfortable teak accented cockpit you are fully surrounded by seat backs and lifelines. There is a cockpit shower head, dorade vents on the stern and wind and solar generators with monitors. The cockpit is nicely protected from the elements with a dodger and bimini. The mainsail is set up with a dutchman type system and both staysail and genoa are both roller furling. There is a deck mounted life raft, hefty boom gallows for boom support and space on deck to store the 9' 6" AB RIB dinghy and 15 HP Yamaha outboard. More dorades forward. The Maxwell VWC 3500 windlass was new in 2011 coupled to a dual roller system. All of the standing rigging and chainplates were replaced in 2008. Below decks you will be thrilled with the wall to wall solid teak. The craftsman ship and joinery detail are second to none in this Taiwanese masterpiece. The solid teak companionway stairs lead you to the port aft stateroom and storage to the starboard. Working forward is the galley to the port and the navigation station to the starboard. 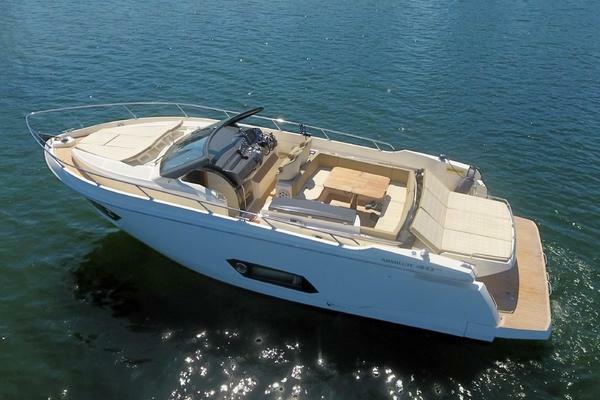 The nav station contains both the 12 volt and 110 control panels along with navigation equipment and plenty of room to roll at a paper chart. The galley has enough storage for a large crew to be serviced. There is a microwave, fridge and freezer, Force10 propane stove, deep dual sinks and finely crafted drawers for storage. Forward of the galley is the beautiful round teak dining table that can seat 6 to 8. Opposite is a sofa style seating area with room for 4 more adults. There is plenty of storage behind both of these areas. Forward of the main salon on the port is the full size head with seperate shower and tub. Opposite is storage with two bunk style beds in the v berth area. Plenty of storage areas forward also.